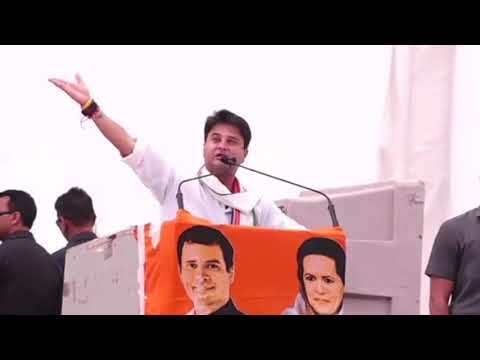 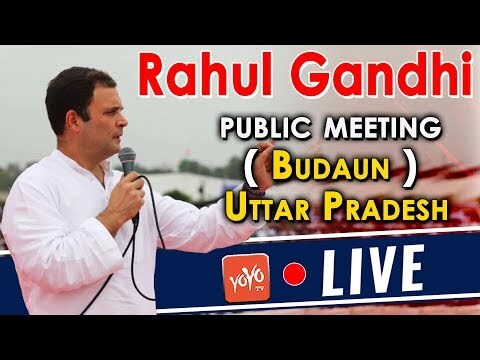 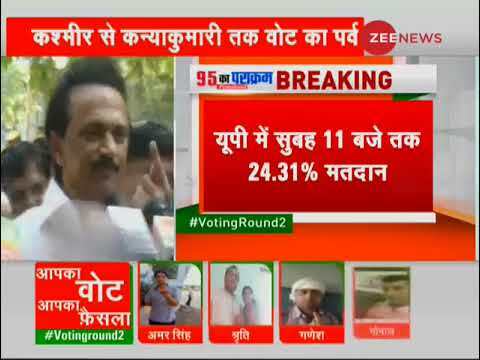 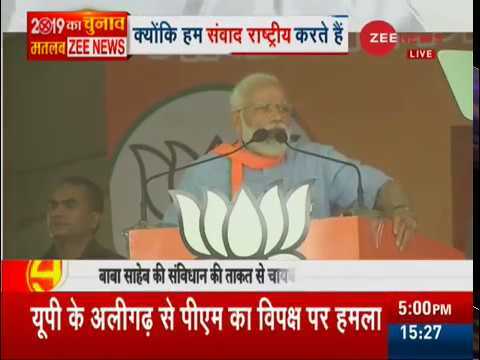 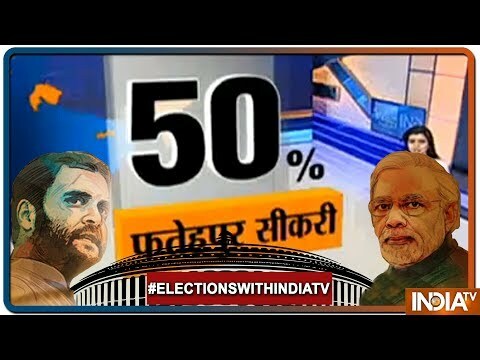 Congress LIVE : Rahul Gandhi addresses public meeting in Budaun, Uttar Pradesh | YOYO TV LIVE Top Ten Telugu Trending Videos from Our Channel 1. 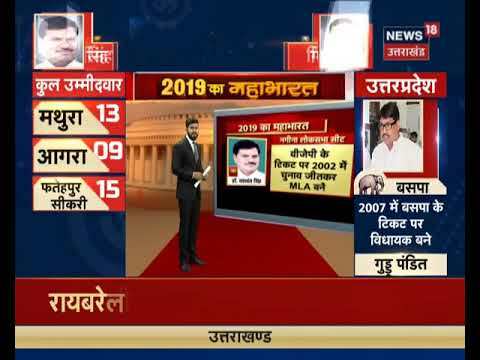 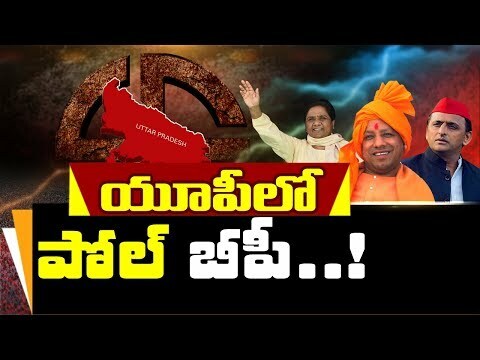 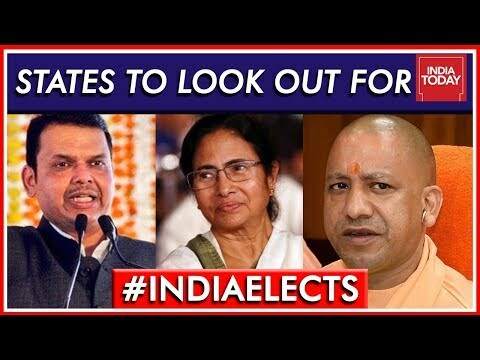 Know about the ultimate ''cards'' used by the Politicians in U.P for Lok Sabha Elections 2019. 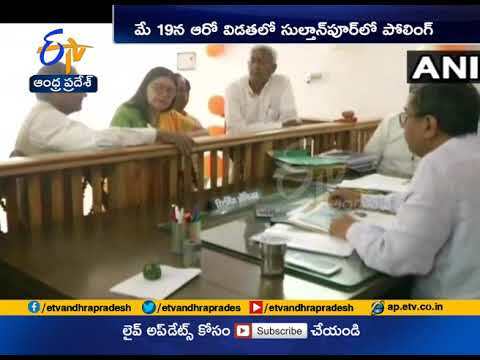 Menaka Gandhi Files Nomination From Sultanpur | in Uttar Pradesh. 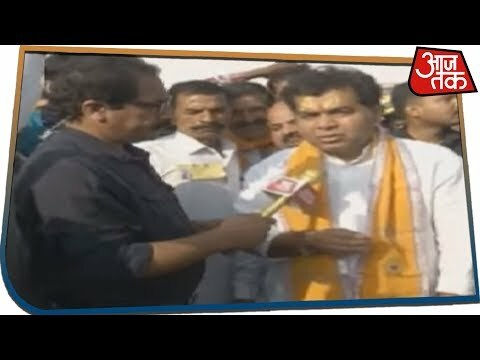 Big Banner : యూపీలో 'పోల్' బీపీ..! 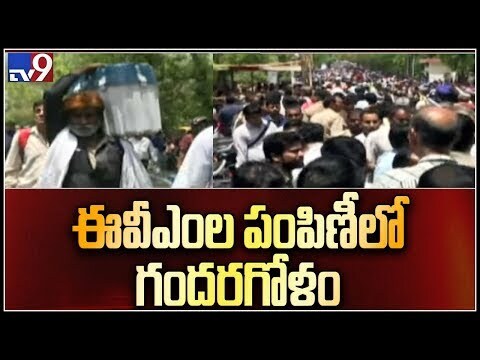 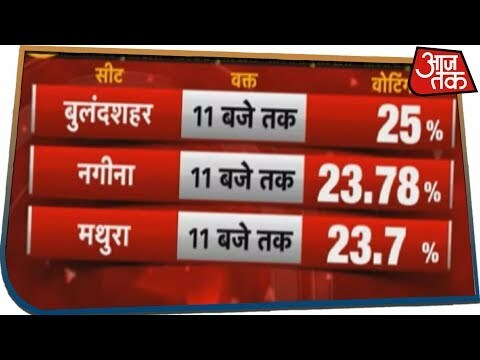 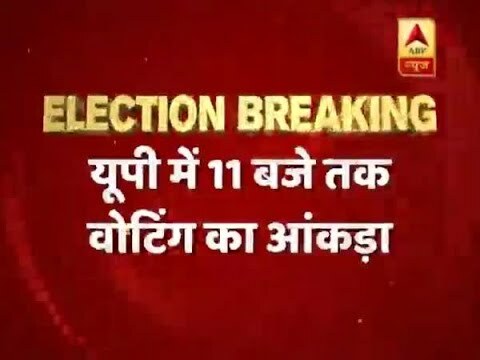 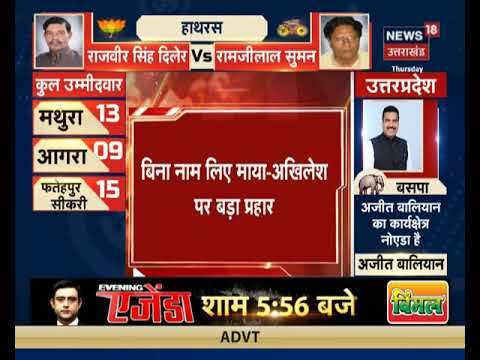 || Uttar Pradesh Poll Stunts || UP Political Stunts For More Latest News, Hindu Dharma Based News Updates : ?